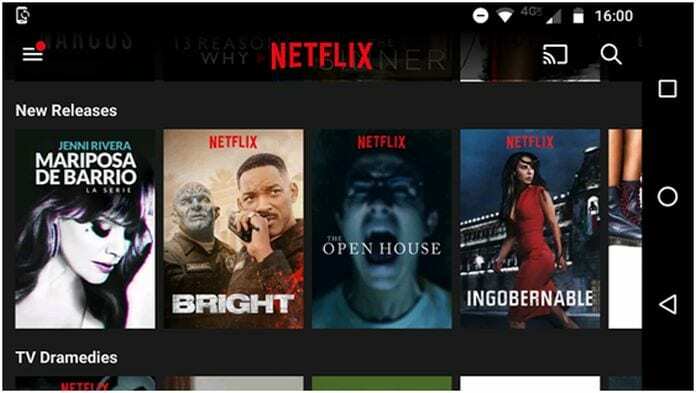 Whether you’re thinking of joining Netflix, or whether you’re the kind of person who already watches Netflix on your laptop, it’s helpful to know how to watch Netflix on your TV. After all, everything is better on a big screen. So, what options are available for you? Let’s take a closer look at six different ways to watch Netflix on your TV. The world of smart TV operating systems is a bit confusing. Since Firefox TV passed in 2016, there are still four major operating systems in use – Tizen, WebOS, Android TV, and Roku TV. All four smart TV operating systems offer a Netflix app. Some TV sets come with the pre-installed app and a built-in hotkey on the remote control. Install the app if you do not have it, then activate the app and enter your Netflix login and password. You will be able to watch movies and series in a few seconds. 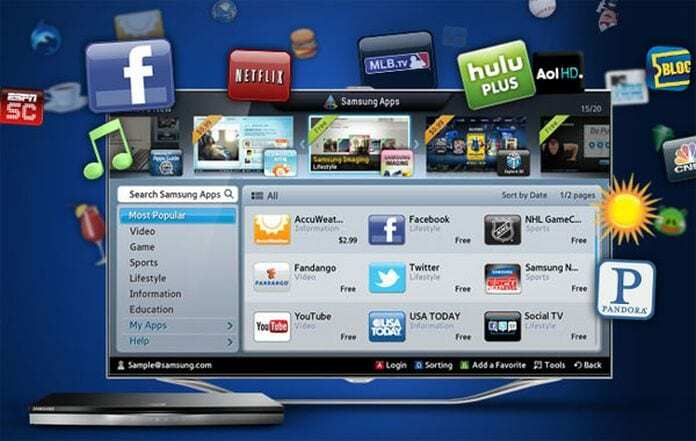 Smart TV apps are not always the best solution. Depending on the quality of the TV, the app may be slow and malfunctioning. So, what other options do we have? If you have a smartphone or tablet, you can purchase a Chromecast dongle and stream Netflix directly from the mobile version of the app. To broadcast from Netflix to your Chromecast, open the Netflix app and tap the Cast icon in the upper right corner. You will see a list of all your available devices. Touch the one you need to connect to it. The connection process will take a few seconds to complete. Note: before buying a Chromecast, check the manual of your TV. Many newer models come with the technology already integrated. Some set-top boxes, like Nvidia Shield, also offer the feature natively. Miracast was advertised as a wireless alternative to HDMI cables. Wi-Fi Alliance finalized Miracast technology at CES 2013. Since then, it has become available on all Windows machines with 8.1 or later and on all Android devices. 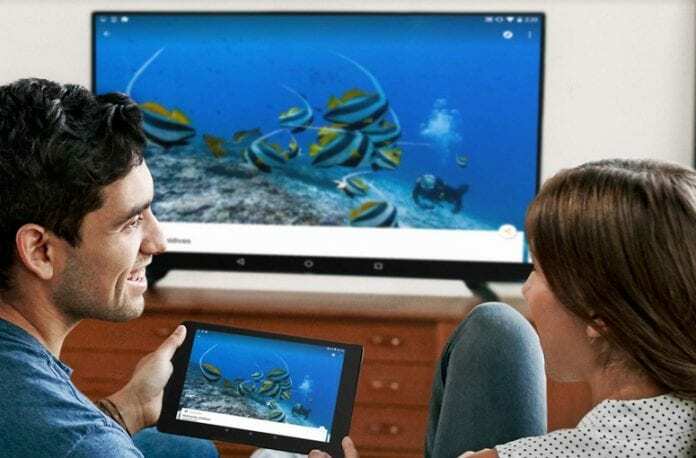 On the receiver side, Roku and Amazon Fire Stick devices support Miracast. Many smart TVs also offer this technology. To use Miracast on Android, go to Settings> Screen> Cast Screen and tap the recipient’s name. 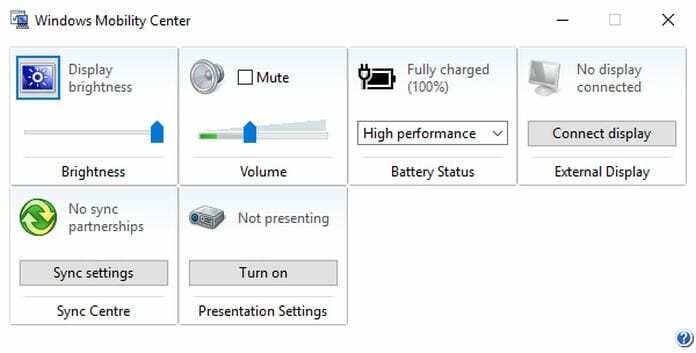 To use Miracast on Windows, go to Settings> Screen. Miracast is not available on Apple devices. Of course, you could try using a reliable HDMI cable. You can buy an HDMI cable at a low price on Amazon. Using the HDMI cable is easy. Just connect one end to the TV and the other end to the computer. On your computer, upload the Netflix Web app and find the content you want to watch. And on the TV, make sure you have selected the correct input channel. If you’re lucky, your computer will recognize your TV and connect immediately. 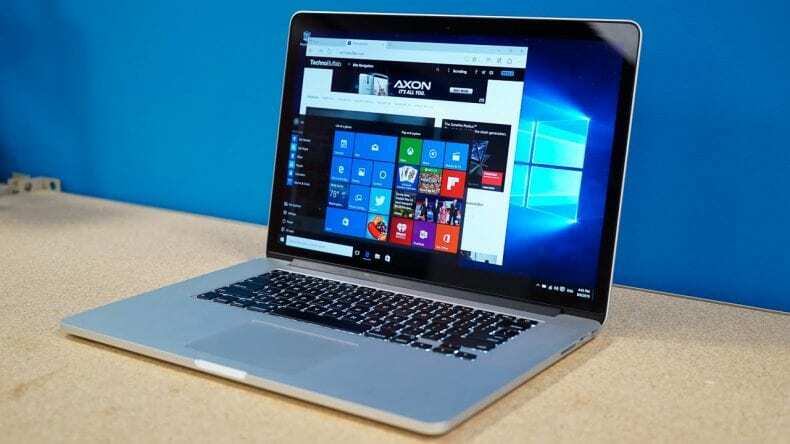 Otherwise, the next step will vary depending on the operating system you are using. In the pop-up menu, select Mobility Center. A menu will appear from the right side of the screen, choose Secondary screen only. The Windows screen will turn black, and both video and audio will be played on the TV. Note: Some manufacturers may have included a hotkey to switch to the HDMI output. Click on Layout in the lower right corner. If the computer still cannot connect to the TV, there is a problem with the TV’s HDMI port, the Mac’s HDMI port, or the HDMI cable itself. Note: Many modern Apple laptops do not include an HDMI port, so first you need to purchase an adapter. I hope you can watch Netflix on your TV screen. You may notice that the edges of the screen are missing. Do not worry, it’s called “Overscan,” and it’s a common issue. Typically, the problem must be resolved in the TV settings rather than in the operating system. Not surprisingly, Apple is the only company that does not offer Miracast, Chromecast or HDMI cable support. 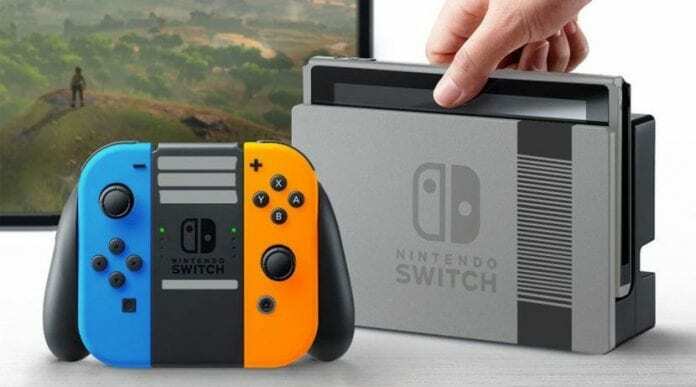 Instead, the company wants you to purchase an Apple TV and install the platform version of the app, or use its proprietary AirPlay technology and launch the Netflix web app version. AirPlay works well, but given its proprietary status, support for the standard between smart TVs and set-top boxes is not that perfect. 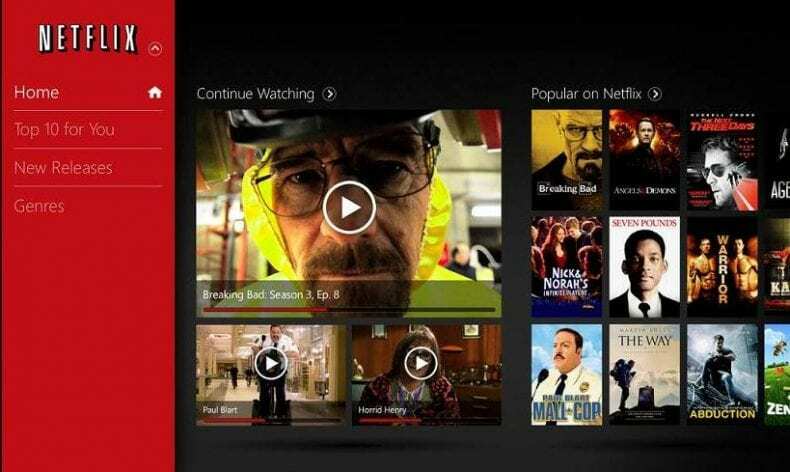 You can find several programs that allow you to download videos from Netflix on your PC. As soon as it is done, transfer the videos to a USB stick that you will connect to the TV. Do not forget to convert videos to a format supported by your TV model. To do this, you can use free software from Freemake. Simply add your MP4 file into the program and select the AVI option since almost all TV models support it. Then choose a folder for your new AVI file and click “Convert” to convert MP4 to AVI. In this article, we presented six different ways to watch Netflix on your TV. The right solution for you depends on the equipment you have and the gadgets you use.